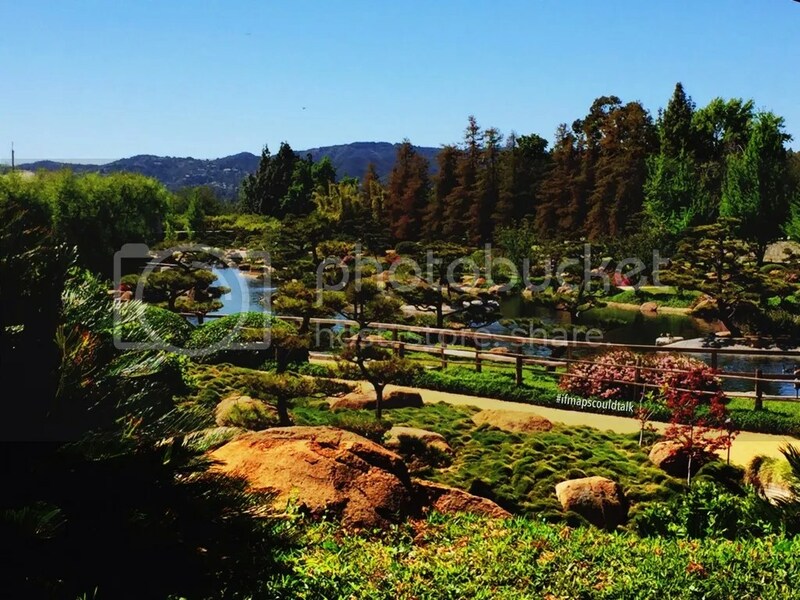 In the midst of the San Fernando Valley lies a 6 1/2 acre Japanese Garden which was designed by Doctor Koichi Kawana. 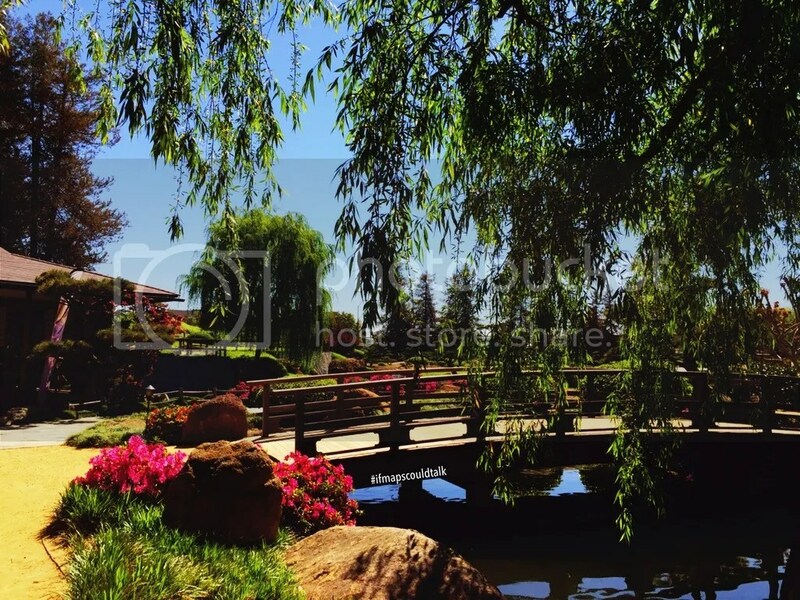 Dr. Kawana designed more than one dozen major Japanese gardens in the US. The garden’s purpose was to demonstrate a positive use of reclaimed water; as such, the garden is located next to a water reclamation plant in the SFValley. Although I have lived in the San Fernando Valley for over a decade or so, I have many accounts on passing Burbank Blvd and Woodley Ave and seeing the Japanese Garden sign each time I pass by. Unfortunately, it never occurred to me how beautiful this garden is. 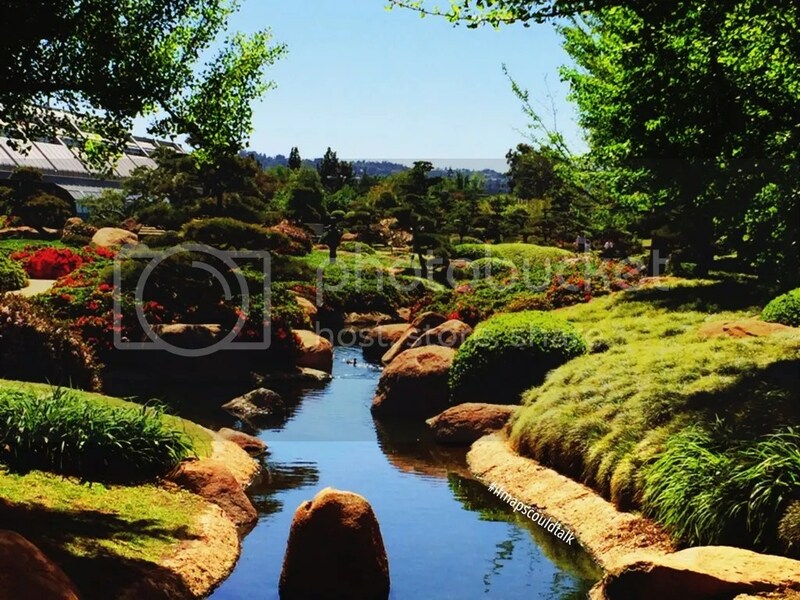 I’ve seen my fair share of Japanese Gardens having been to Japan last year and the many Japanese Gardens looming around Los Angeles (Huntington Library, Little Tokyo x2, and Descanso Gardens). This particular garden puts all those to shame. It is said that “the design of the strolling garden enables the viewer to walk from one point to another and to enjoy differing vistas from one various points in the garden.” Having spent an hour or 2 here in a sunny afternoon made feel appreciative of the beauty and the serenity of the place. From the first moment you park, you don’t know what you are in for just because what kind of garden would be located next to the 405 freeway or even near a recreational facility/watering plant? First off, the garden features three gardens in one and has an open flow feeling. You walk in through the double doors and you see how intricate and vast this garden is. The garden also has various pathways. However, each one connects to each other and it seems like you won’t miss a thing. Where ever you are in the garden, gives you a good vantage view point. If you do find yourself in the San Fernando Valley on Weekday or a Sunday, I do recommend you to have a stroll in this secret gem in the SFValley. **The Garden is located at 6100 Woodley Ave., Van Nuys, CA 91406. Admission is $5 for Adults, $3 for Seniors 62+, and Children under 12 are $3. The Garden is open from Monday to Thursday from 11:00 am to 4:00 pm and Sunday from 10:00 am to 4:00 pm. They are closed Friday and Saturday. 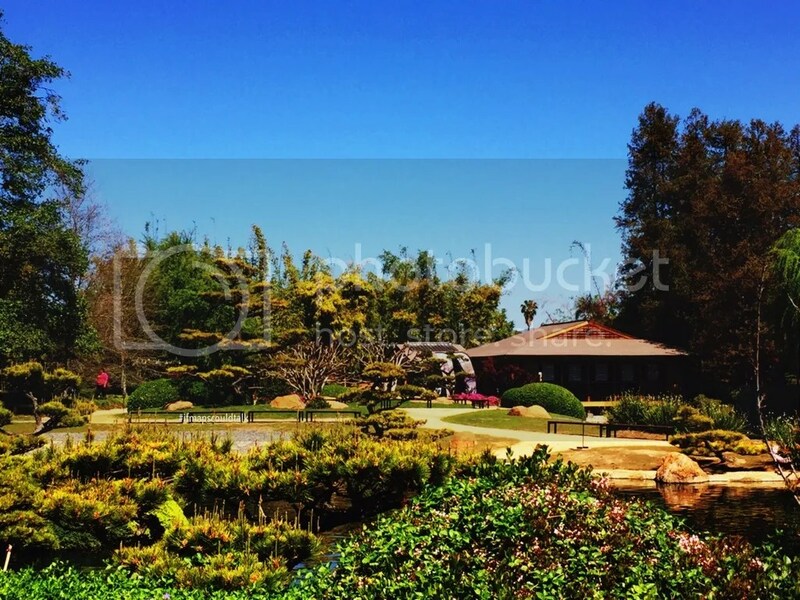 This entry was posted in San Fernando Valley, See and Do and tagged Los Angeles, SuihoEn Japanese Garden. Bookmark the permalink.